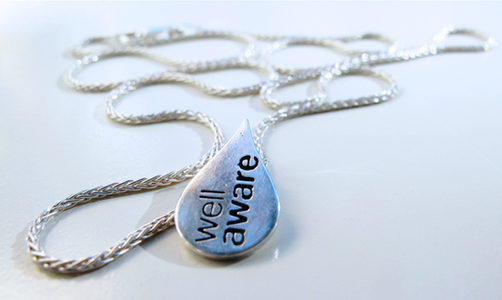 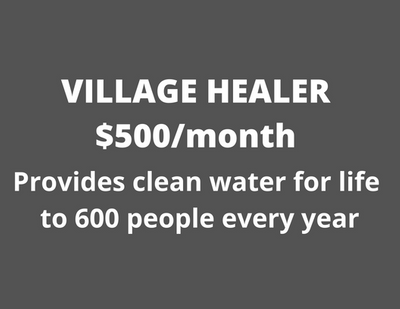 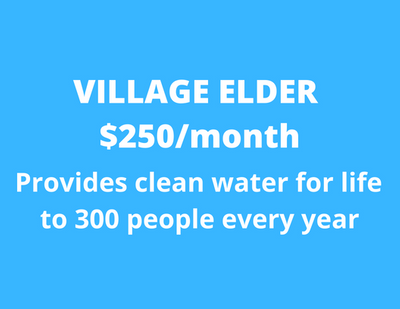 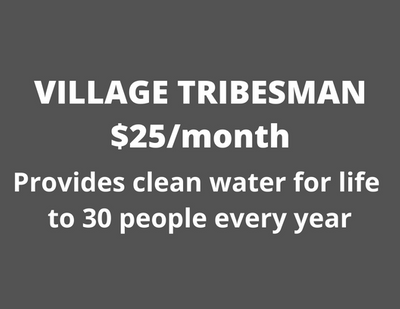 Village members commit to recurring monthly donations to support Well Aware's growth and expand the impact of our clean water projects. 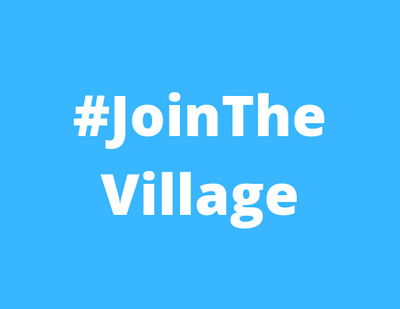 Membership in The Village includes VIP treatment at special events, our signature water drop bracelet or silver pendant, exclusive projects updates, and shoutouts in our communications. 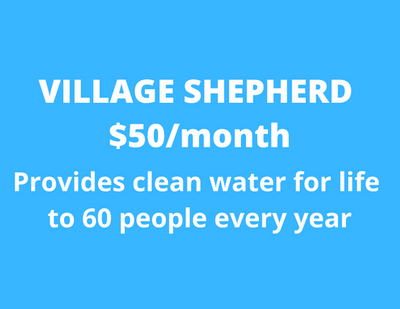 Be part of our community that is changing the world. 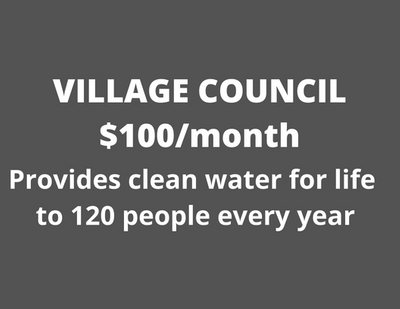 *Impact number is for a full year of Village membership. 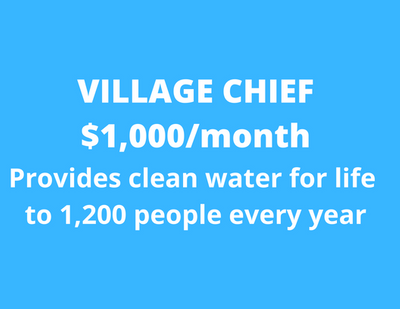 $10 gives clean water to one person for life. 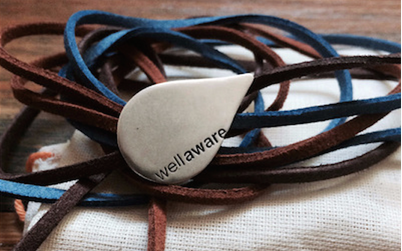 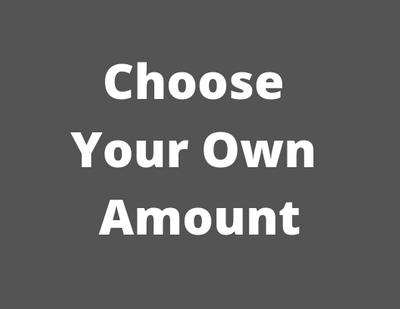 Click here to see who is already a part of this invaluable group.